We are independent building contractors established in 1981 with a philosophy of providing the best service we can for our clients rather than just enough to get by. Over our 35 years, our projects have varied from minor building works and repairs, to complete house builds - from concept to completion. We also undertake major structural repairs, maintenance, alterations – in fact if it involves any building project, we have probably already done something similar already. Check our gallery page and have a look at the wide range of building work we undertake. 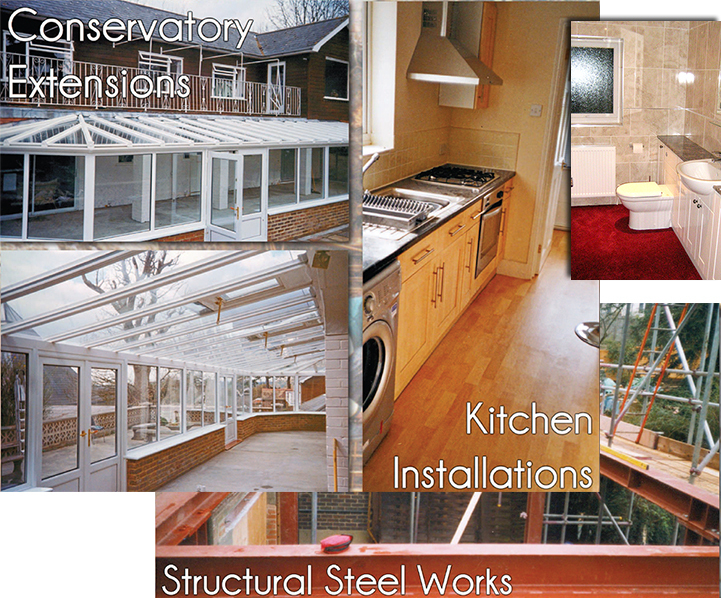 So, if you have a project and you are looking for a builder that can deliver a cost effective solution, get in touch.